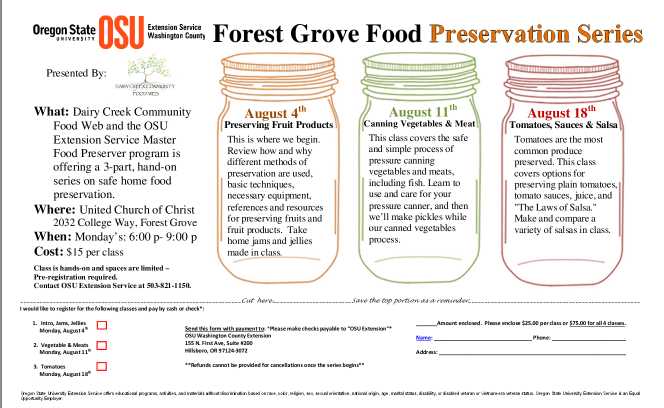 2014 Food Preservation Series! Don’t miss it! Previous Post: Three AMAZING food events in July 2014!!! Next Post: OSU Extension talk on Mason Bees at the Forest Grove Library in October!